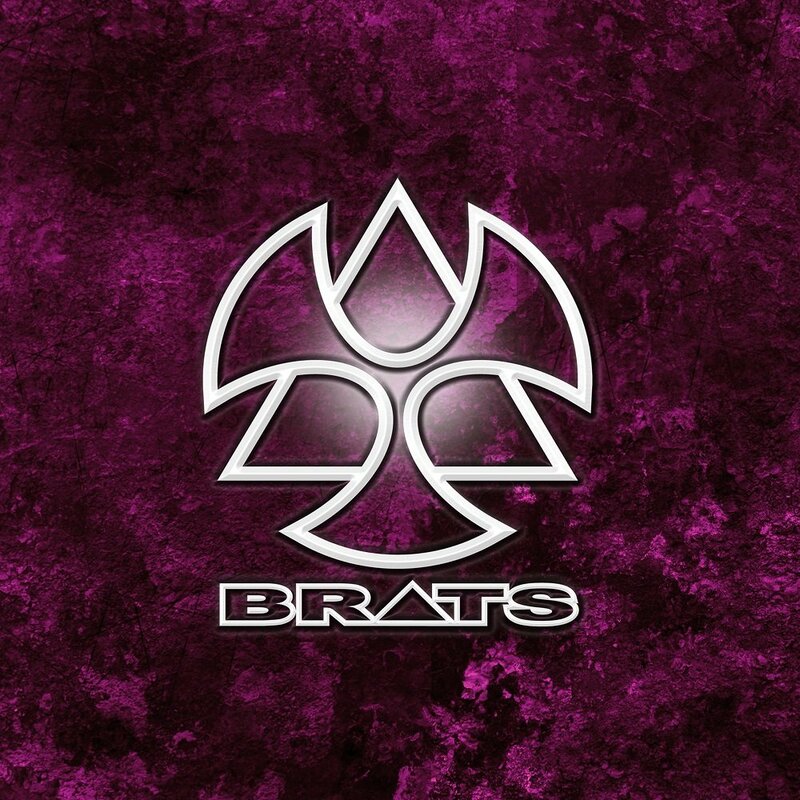 Getting ready for that BRATS debut release on June 21? Well, to tide you over until then, the girls released a live video for their song “Pain”. This particular performance is from their March 29, 2017 “Ikebukuro LIVE INN ROSA”. Like my thoughts have always been about BRATS in general and Kuromiya Rei specifically, this girls sings better than you probably give her credit for. When BRATS burst into the chorus for the first time, I can almost hear the bones crunching under those Doc Martens. 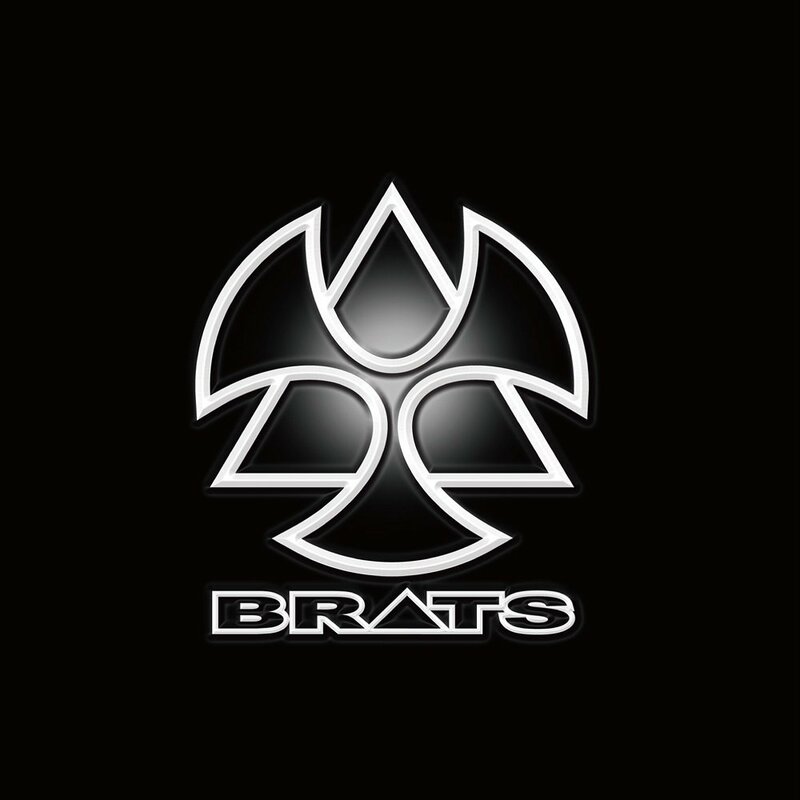 BRATS is darker and heavier than their/her more famous idol counterpart, and I can’t wait for debut single. Buy BRATS – Ainikoiyo / Nonai Shokyo Game!